Snapshot: Sales of the Mahindra Quanto compact SUV are tanking rapidly. 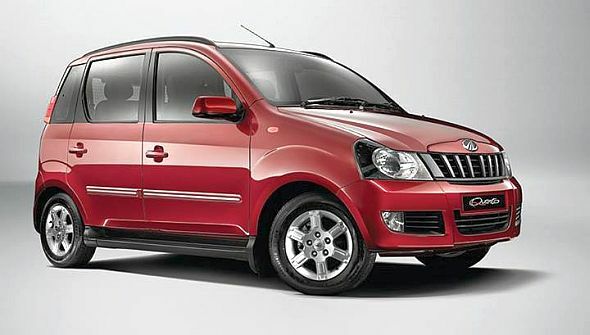 A major deal downer of the Quanto is the poor middle seat comfort that the compact SUV offers, a compromise Mahindra was forced to make in order to add 7 seats in a sub-4 meter vehicle for marketing and excise reasons. 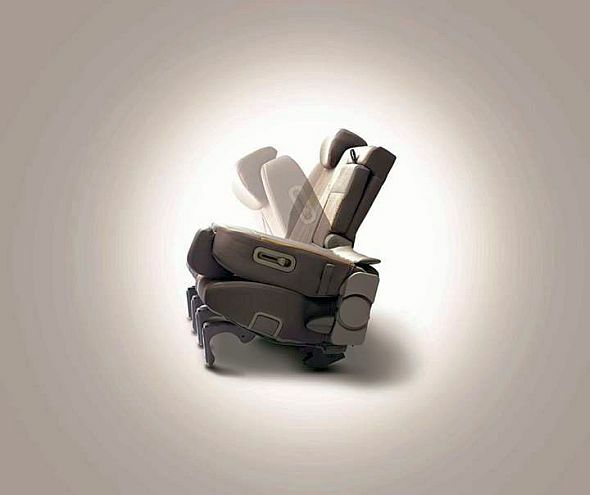 Taking car buyer feedback into consideration, Mahindra has added what it calls “Yoga Seats” to the Quanto. So, what exactly are these Yoga seats? Deconstructing the marketing jargon, Yoga seats are essentially seats that allows for various configurations to liberate more space. These seats also add flexibility to the Quanto. According to Mahindra, the Yoga seats “allow 36 different seating combinations that offer maximum flexibility and convenience”. A 60:40 split are now standard on the middle row of seats in the Quanto. The seats have also got additional cushioning to improve comfort. Apart from the new seats for the middle row, the upgraded Quanto remains bog similar to the previous version. The compact SUV is powered by a 1.5 liter, twin turbo diesel engine that features a triple cylinder layout. This engine outputs 98.6 Bhp of peak power and 240 Nm of peak torque. The engine is mated to a 5 speed manual gearbox that drives the rear wheels of the compact SUV. ABS+EBD and twin airbags are standard on the Quanto’s top end variant. The Quanto compact SUV was developed on a small budget of about 150 crore rupees and is essentially a Mahindra Xylo cut short to confirm to the sub-4 meter length. The body-on-ladder chassis of the Quanto has resulted in the compact SUV weighing a porky 1,640 kilograms, something that weighs down the SUV especially when compared with its much lighter, monocoque bodied competition. The SUV is a poor seller and is available with discounts of about 50,000 rupees.